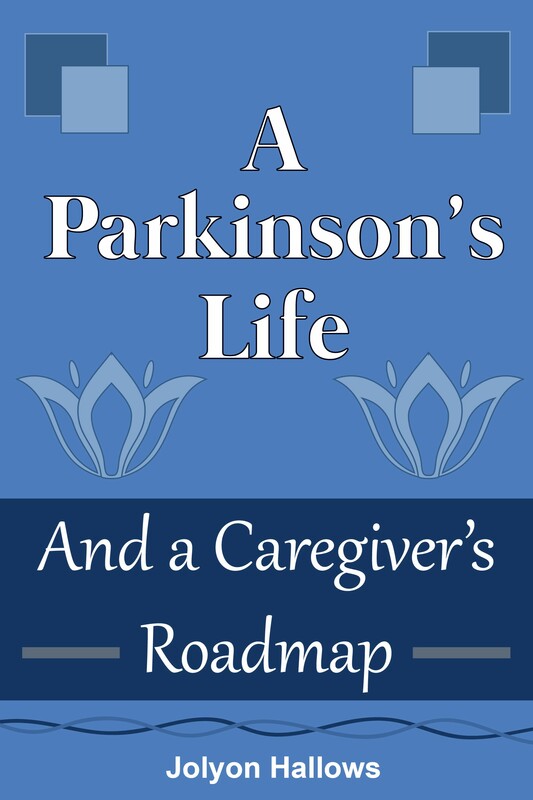 My new book, A Parkinson's Life: And a Caregiver's Roadmap is now available. I've printed it in soft cover and in three e-book formats. The book is both a memoir of Sandra's struggles with Parkinson's disease and my struggles to become a caregiver. I hope that the things I've learned about caregiving help others who are in similar situations. Do you want to see what's in the book? Click here for the Table of Contents. Would you like to read a sample chapter? There are two: Click here for one in the memoir. Click here for one about caregiving. 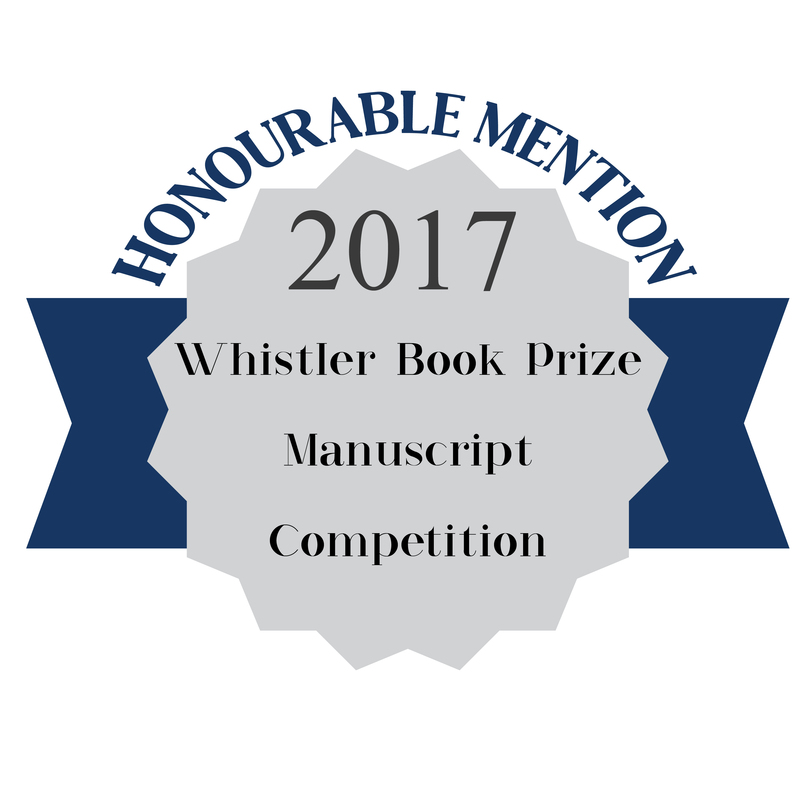 Want to find out what others think of the book? Click here for reviews. Would you like your own copy? I'd be delighted. Click here to order. © 2016 by Jolyon E. Hallows. This web site last updated Monday, October 22, 2018.